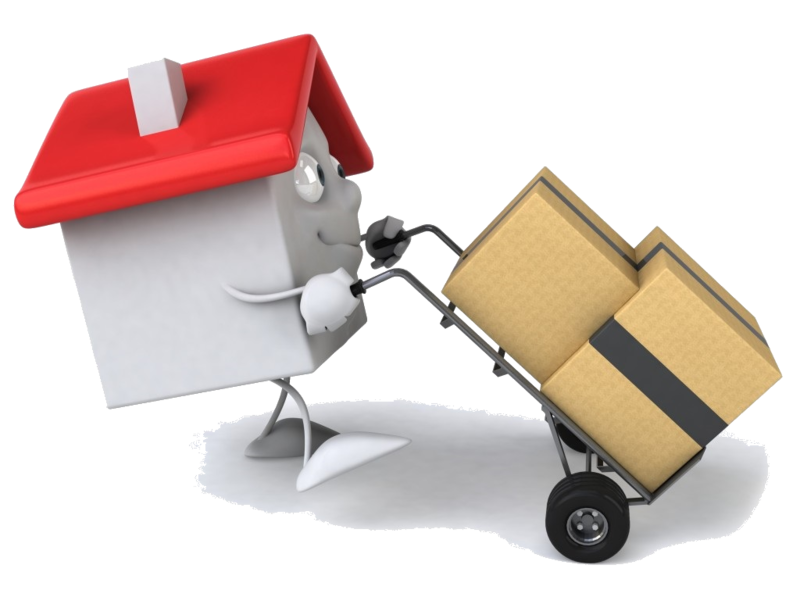 If you’re Moving House in Meath, you’re moving to Meath from elsewhere, or you are moving away from Meath, e-Van Transportation provides a great, low cost Meath Apartment & House Removals solution for movers. 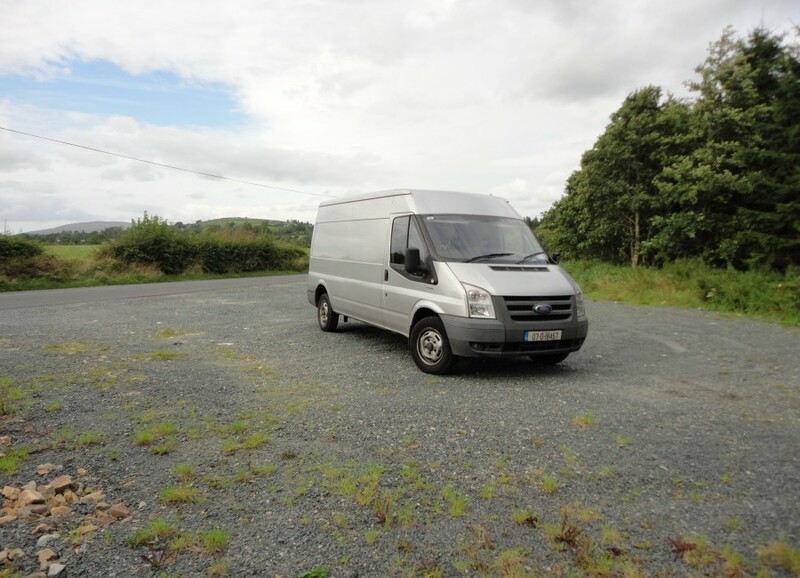 e-Van Transportation offers home removals in Meath, including Navan, Ashbourne, Dunboyne, Drogheda and all of County Meath, at great hourly rates, with fixed prices offered on single van load jobs. 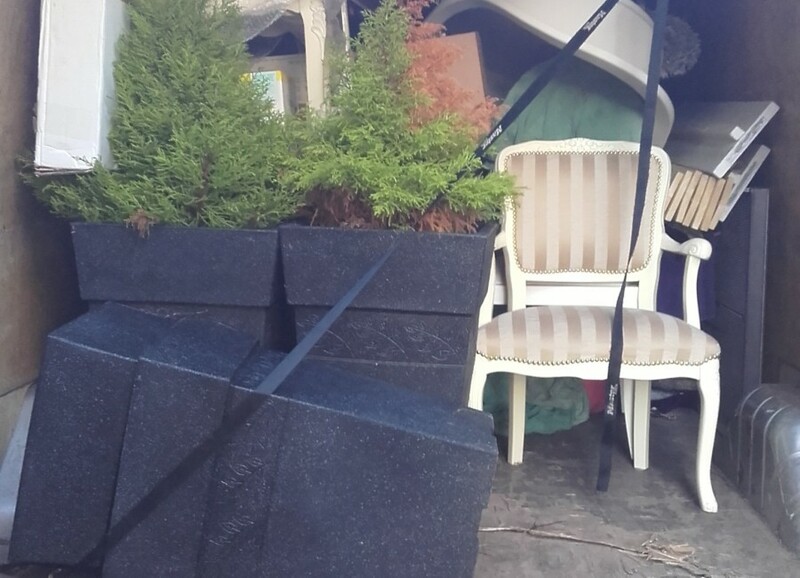 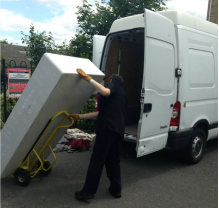 We offer a simple, reliable, highly-experienced, low-cost service with helpful and careful movers to help make transporting your belongings and furniture from your old place to your new home less stressful and less expensive. 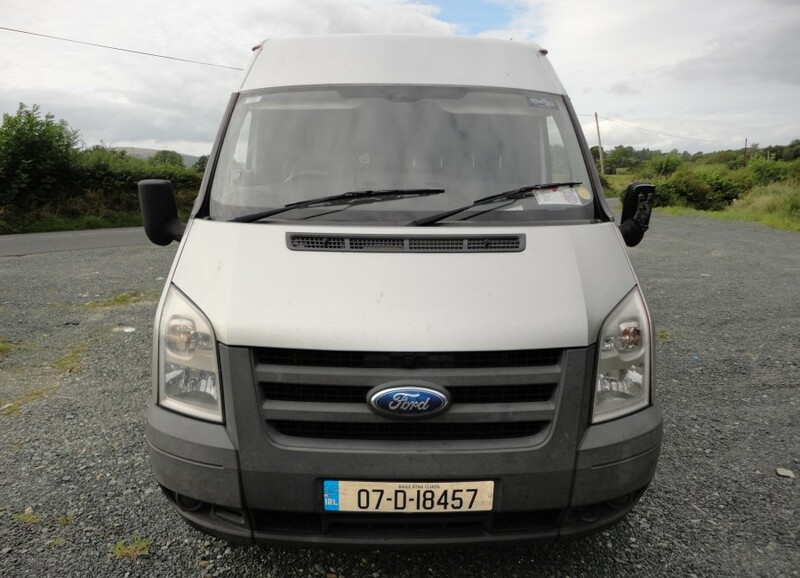 e-Van Transportation also offers Home Removals from Meath to Dublin, Kildare, Wicklow, Louth and Laois, and Nationwide moving services from Meath to anywhere in Ireland and Northern Ireland. 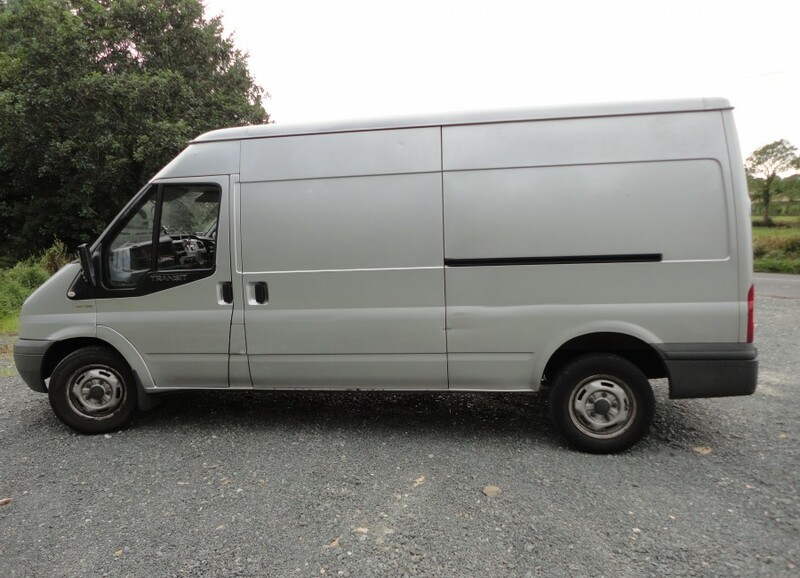 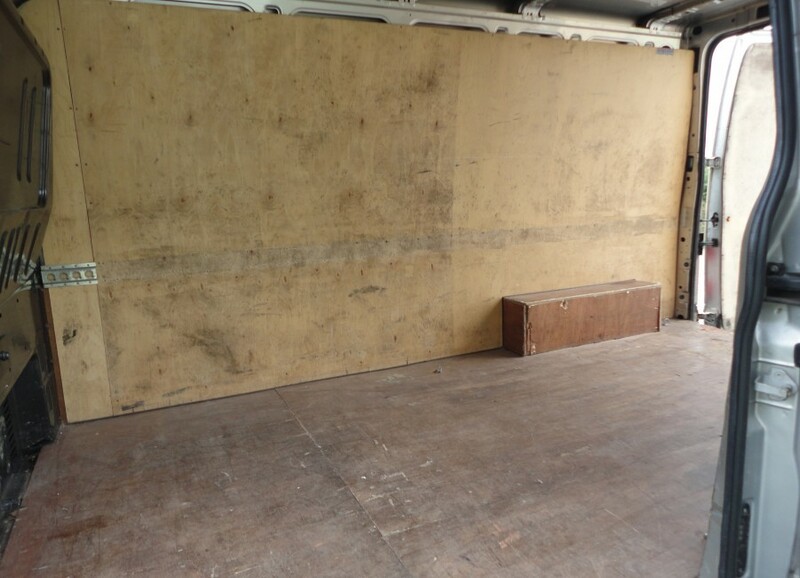 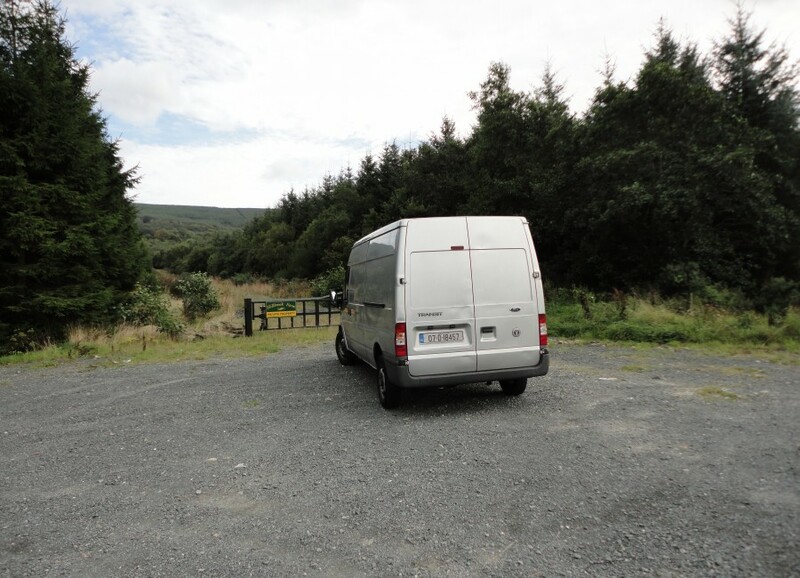 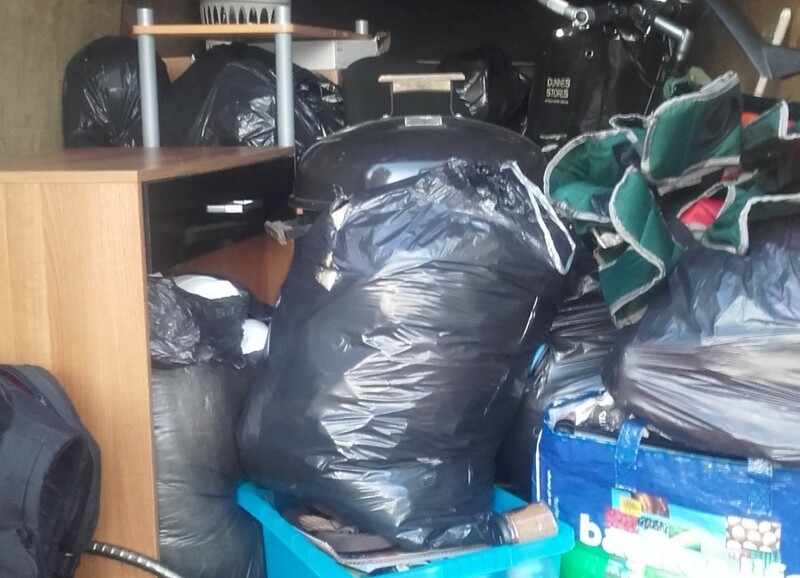 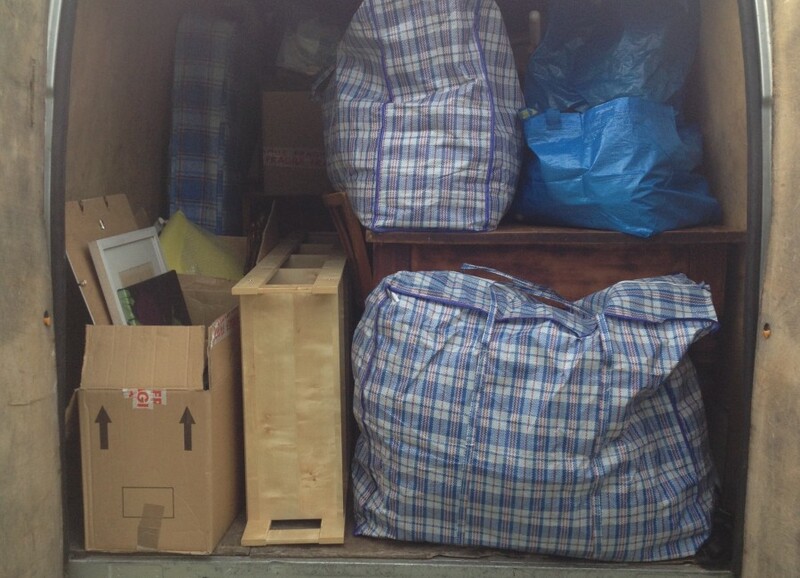 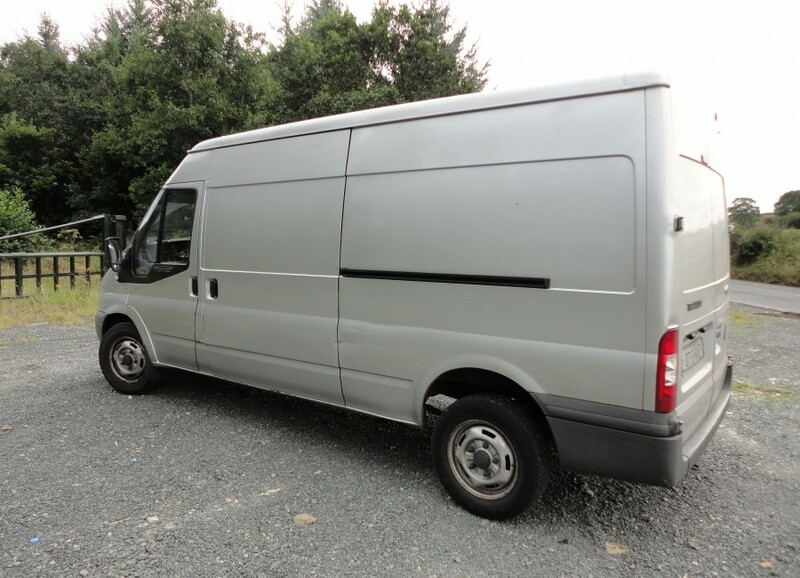 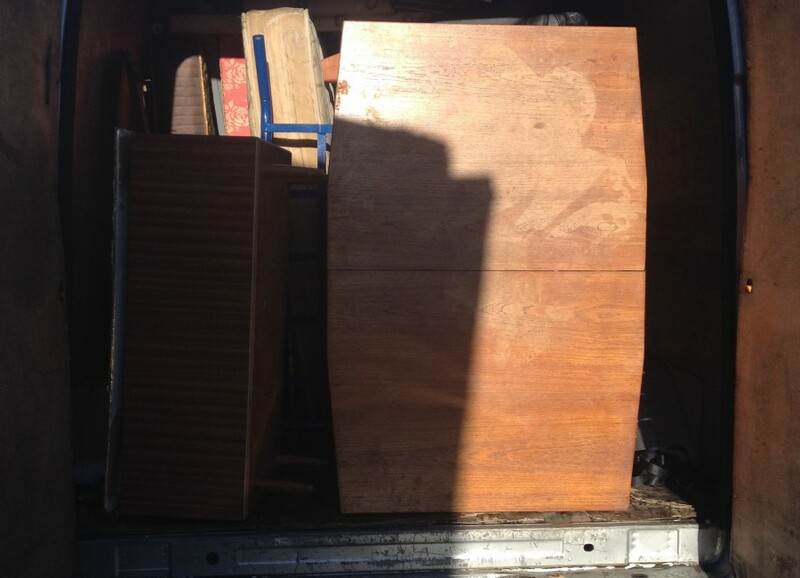 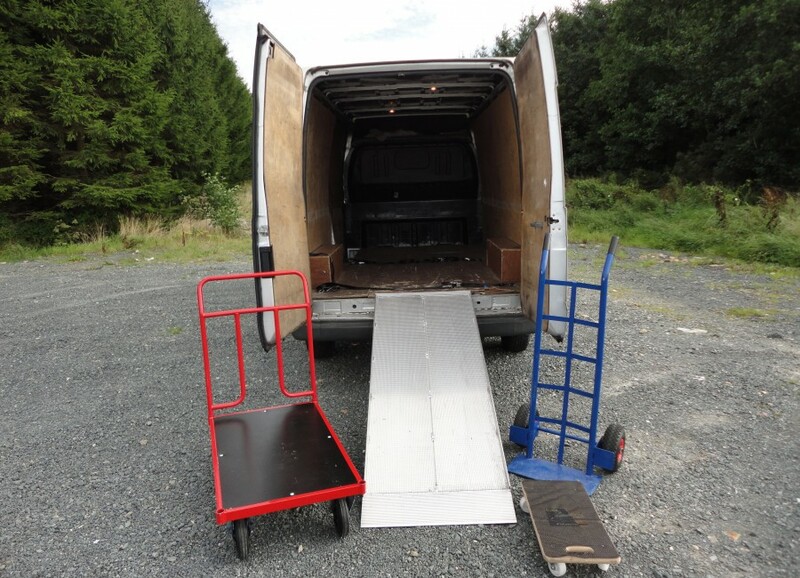 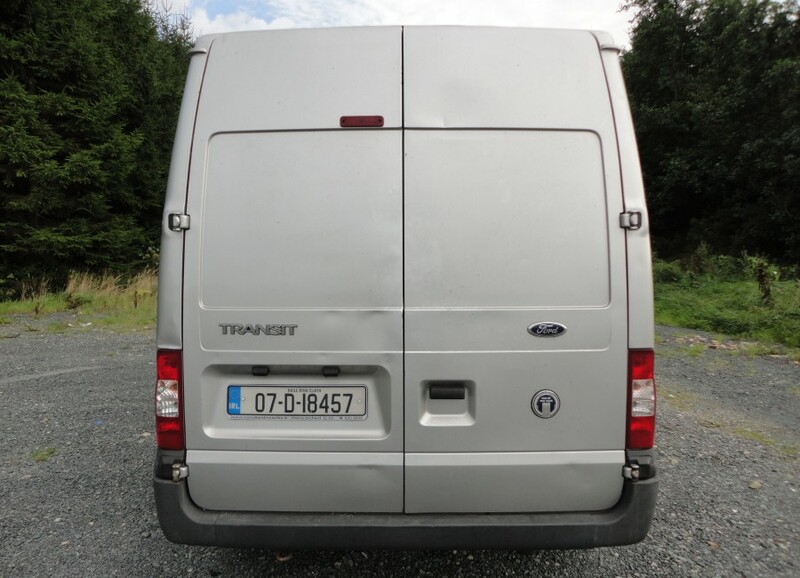 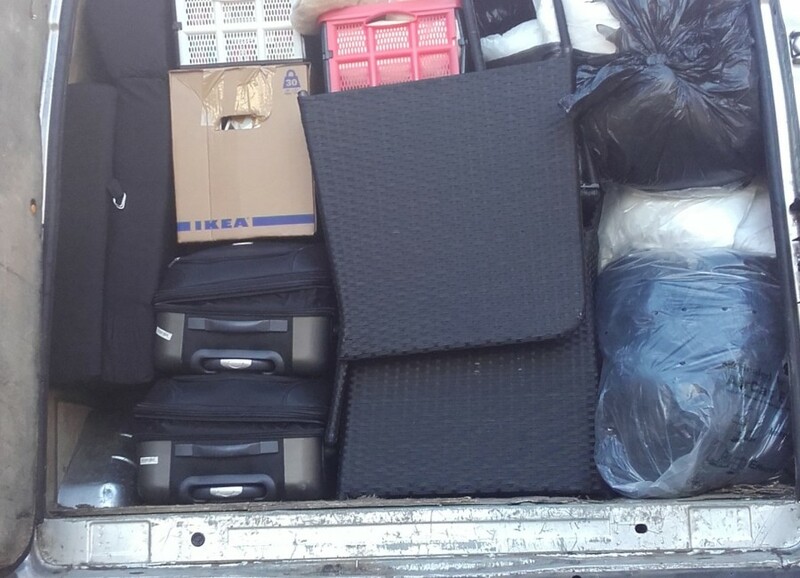 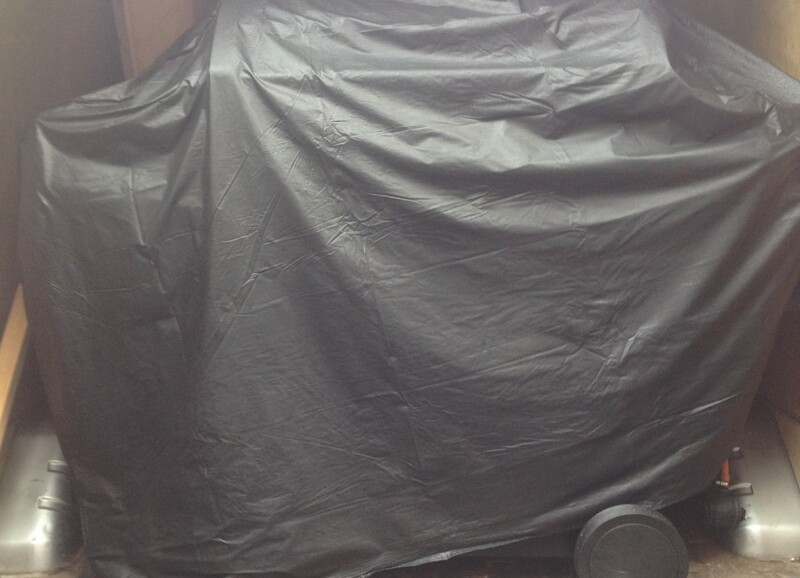 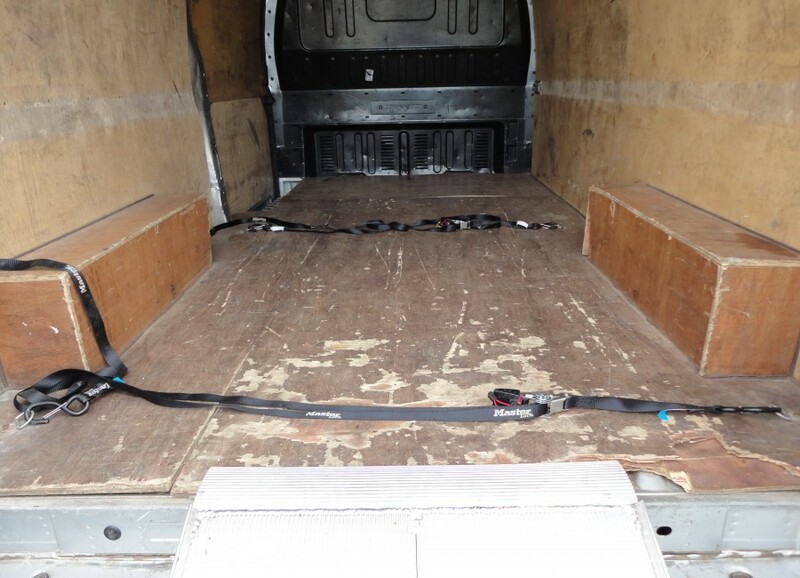 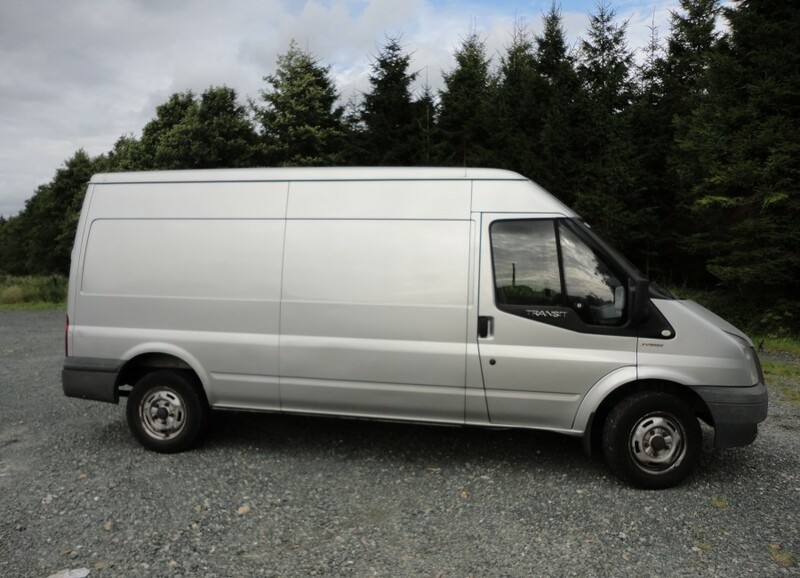 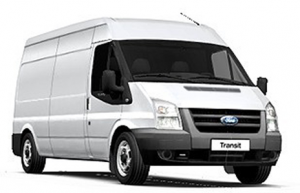 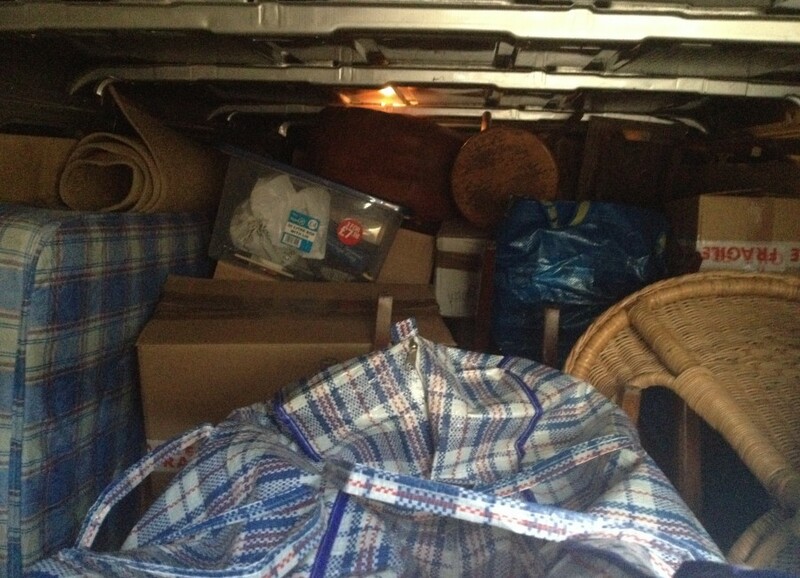 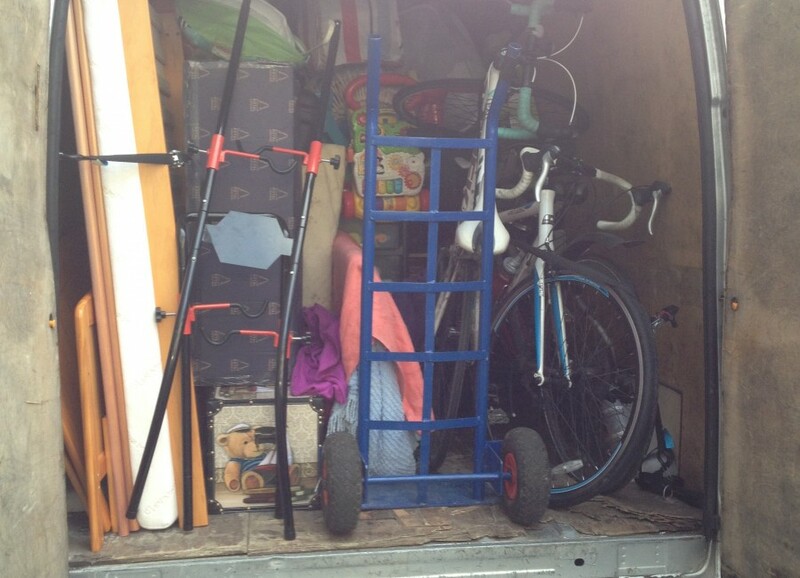 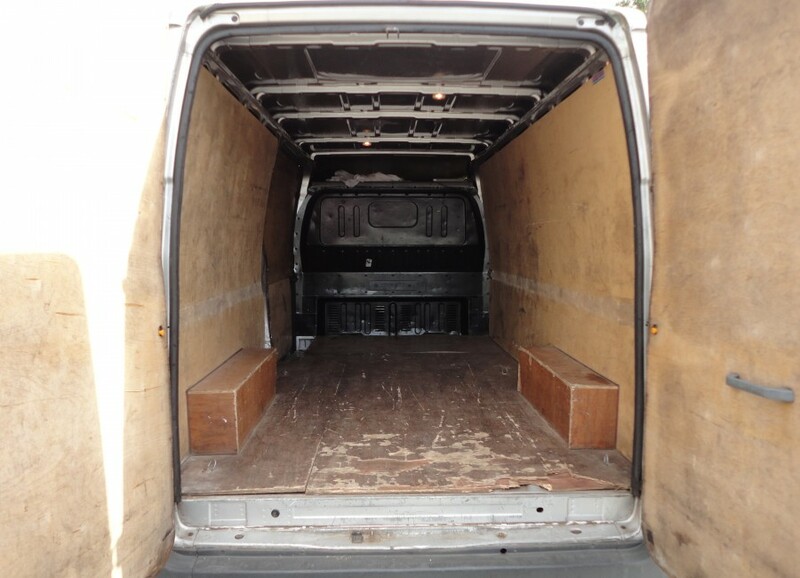 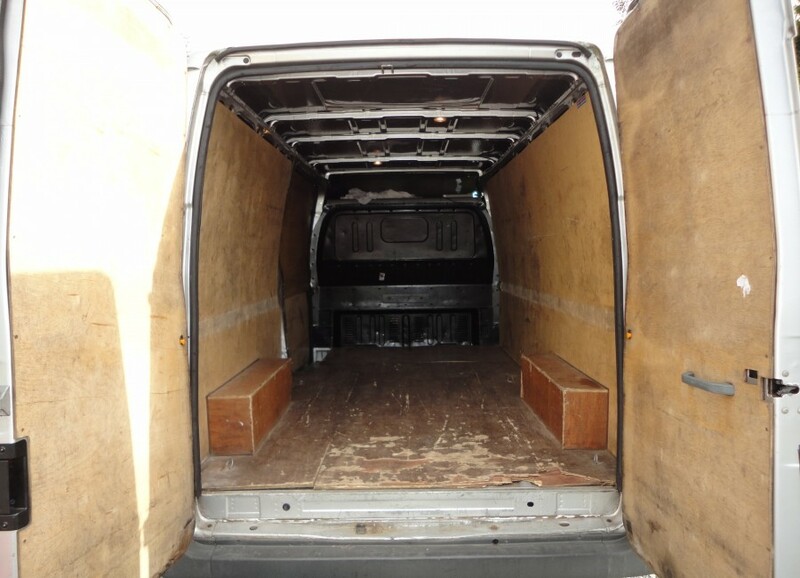 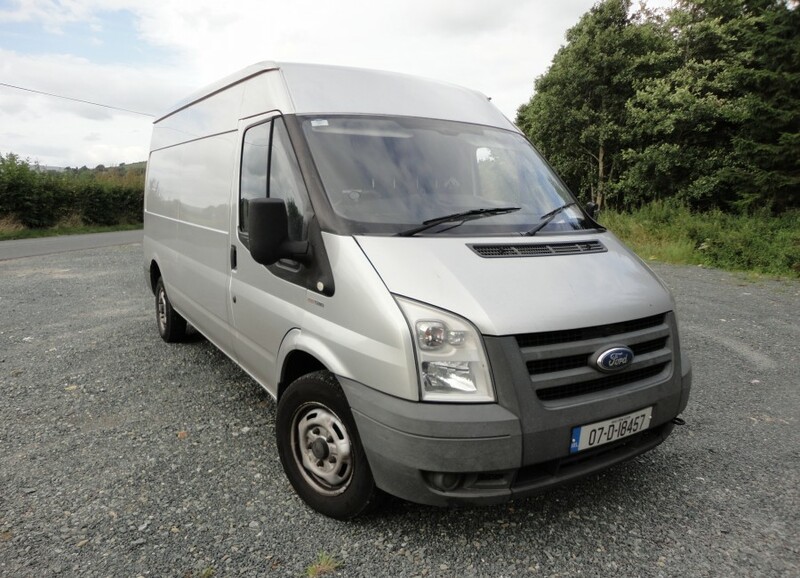 So if you need a man with a van to help you move from Meath to anywhere on the island of Ireland, or vice versa, e-Van Transportation’s man with a van Meath house removals services are the ideal solution. 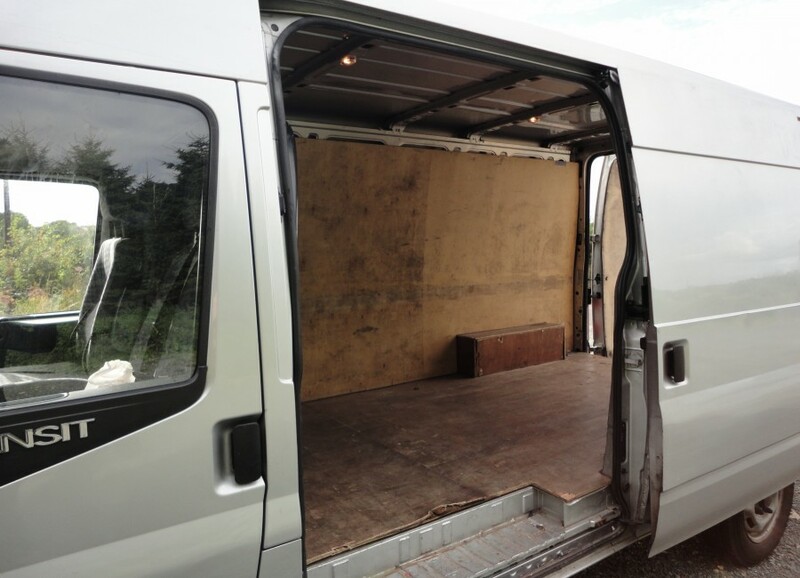 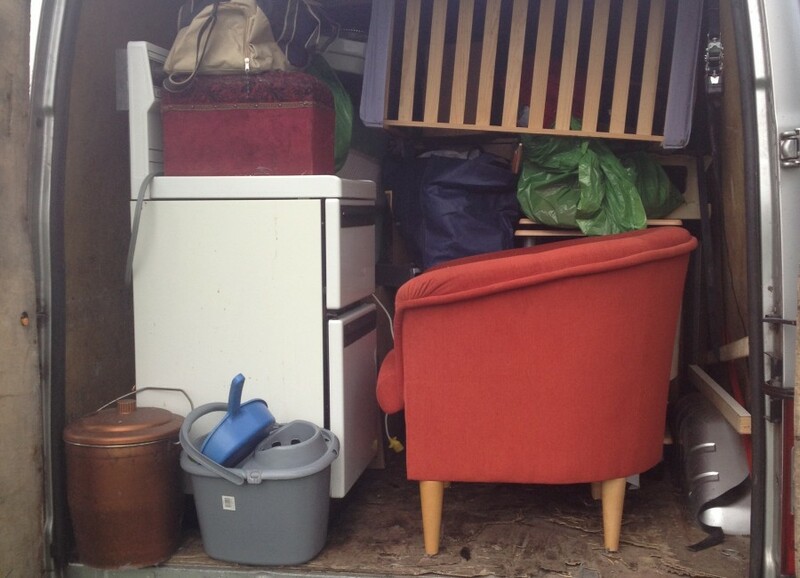 e-Van Transportation offers Apartment & House Removals Services throughout County Meath, including Ashbourne, Duleek, Dunboyne, Dunshaughlin, Drogheda, Kells, Laytown-Bettystown, Navan, Nobber, Ratoath, Trim and all other parts of County Meath.